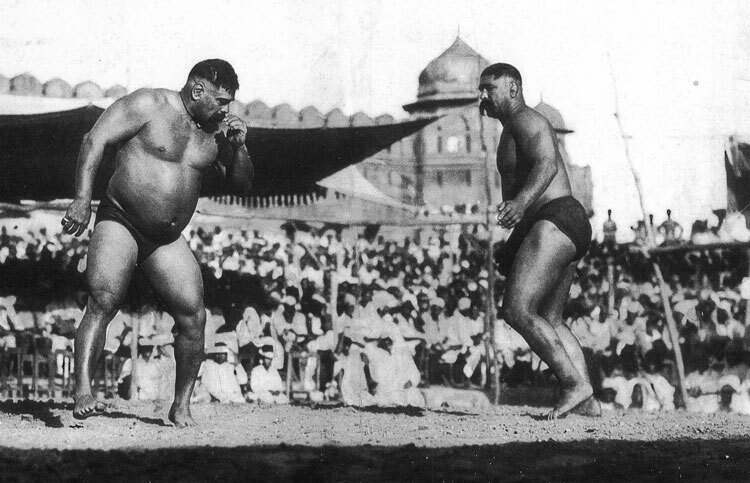 Our Panjabi Wrestling project is reaching the editing stage! We’ve been working with young wrestlers from the Slough Wrestling Club to research and record people’s experiences of Panjabi Wrestling both back home in India and in the UK. The young people have conducted many interviews and some of them are up on the project’s website.